Enter our house, where time runs slowly, at a pace which people seem to have already forgotten. 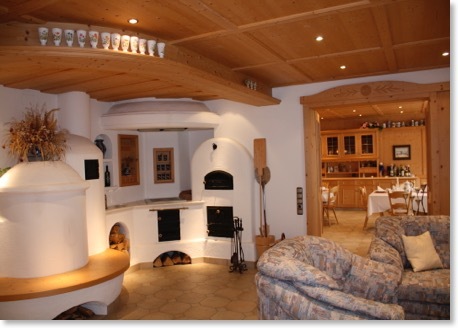 Just few minutes from Kempten im Allgäu, in a central position in the area of Allgaeu, we are opening you the doors to a beautiful, stylish decorated house named Gästehaus Sonja. We are offering 6 double rooms, where you can find luxury and elegance combined with feeling of warm comfort, the attentive friendliness of our service and truly relaxed atmosphere. 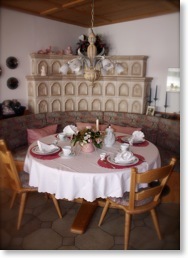 Generous hospitality, soothing peace and great comfort, give the guests during their stay a nice welcomed feeling.